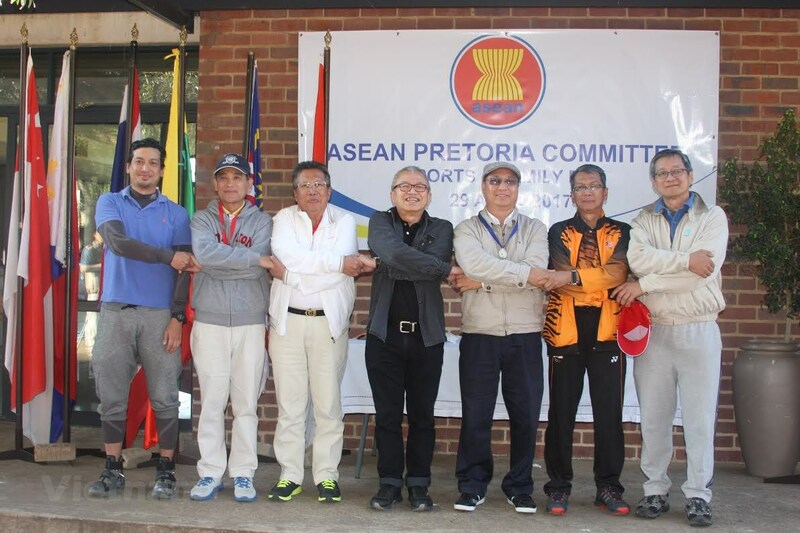 Welcome to the official website of the Embassy of the Socialist Republic of Viet Nam in South Africa. Vietnam and South Africa established diplomatic relations in 1993. The two countries currently have a lot of potential to further a comprehensive, especially in economics and trade. With a population of over 94 million people, Vietnam possesses a young and talented workforce, and a vast market. 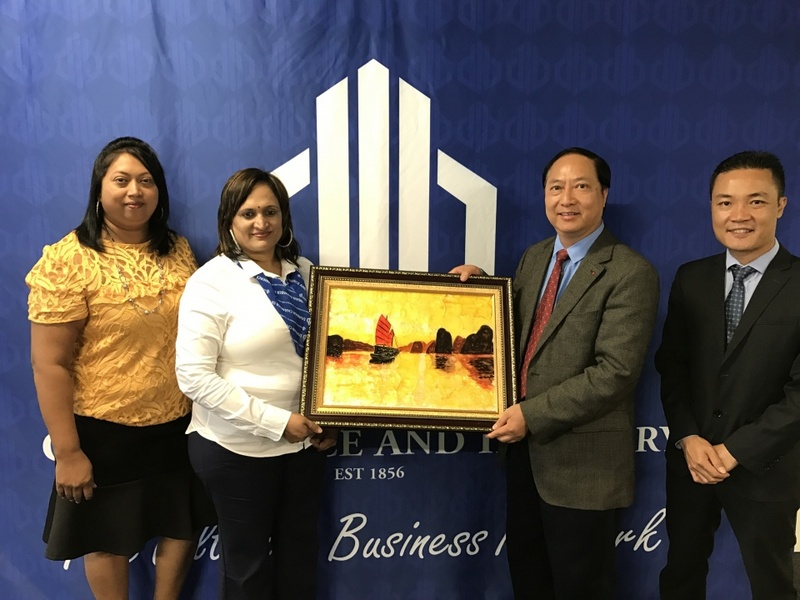 Vietnam is a promising destination for businesses, investors, and tourists from South Africa and elsewhere in the world. 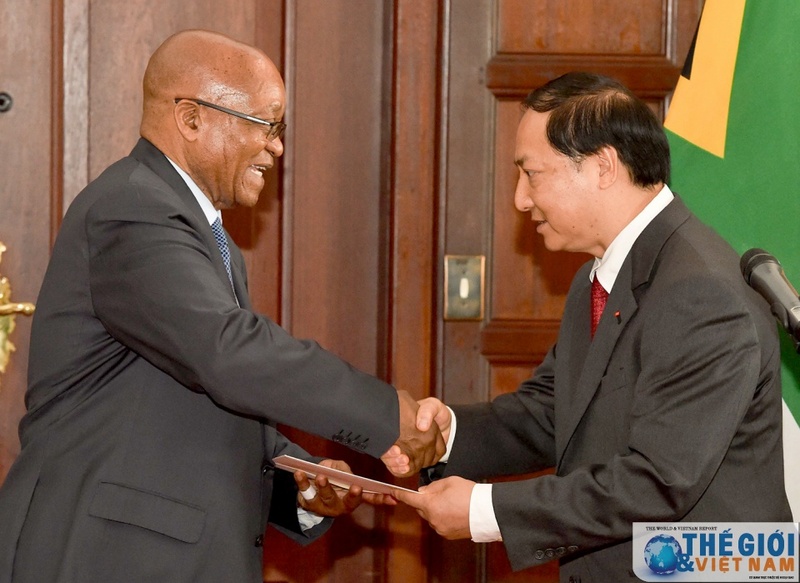 In the past two decades, Vietnam-South Africa relations have been consolidated and developed in various fields such as Politics, Diplomacy, Economy, Culture, Education,as well as Defense and Security. 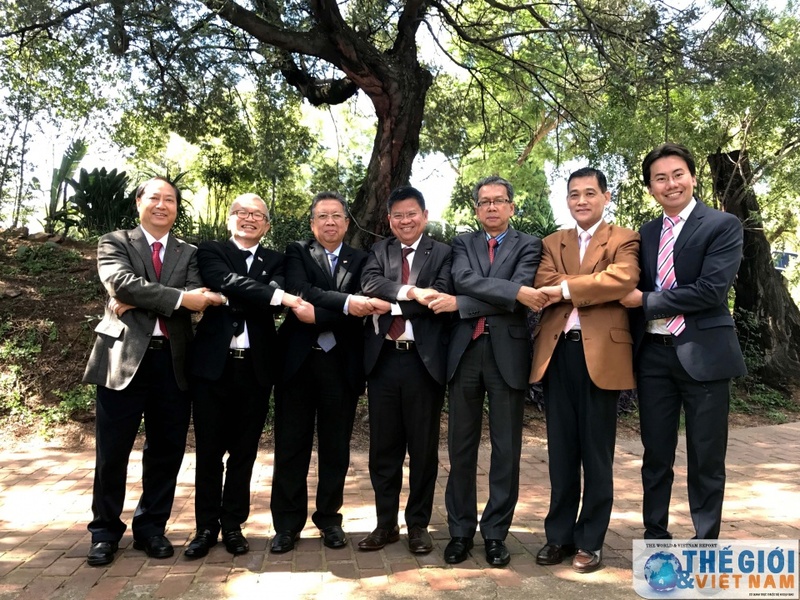 After being established in the year 2000, the Embassy of the Socialist Republic of Vietnam in South Africa has made effective contributions towards the development of this relationship. 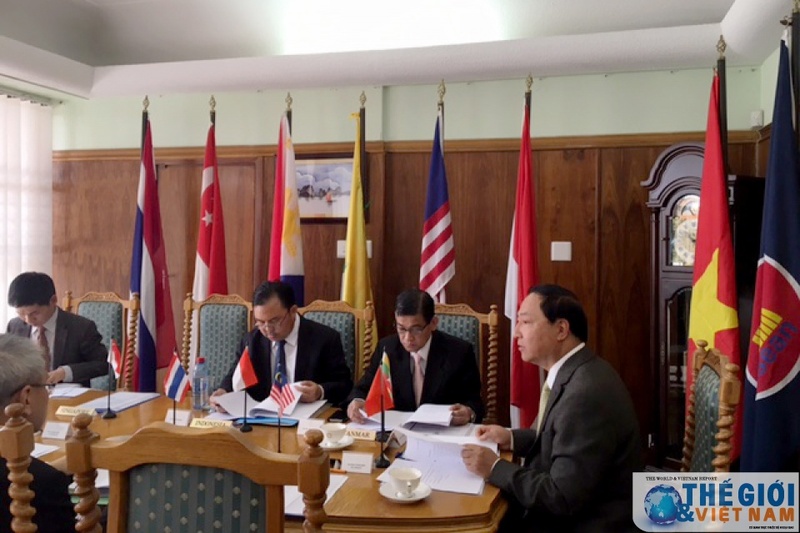 All content is copyricht © of the Embassy of Vietnam in South Africa. All content images are the property of their respective owners. 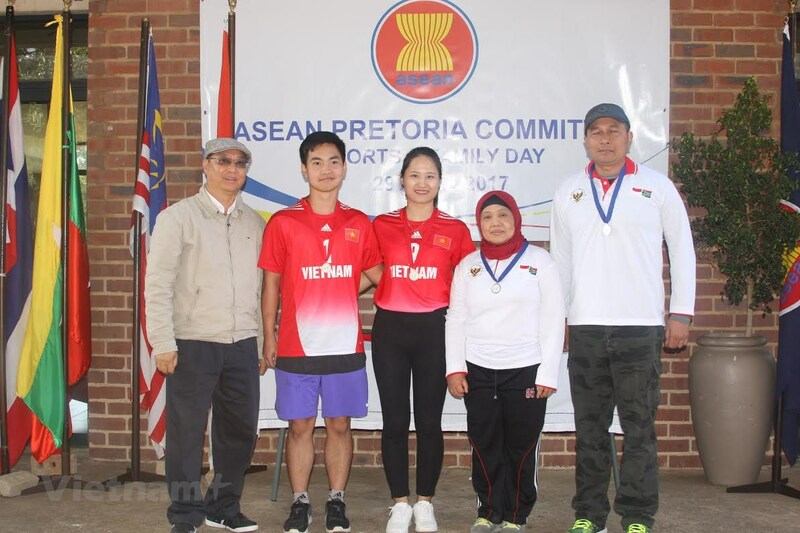 No content on this website may be duplicated in any way without the consent of the Embassy of Vietnam in South Africa.